Pour the PONTHIER fruit purées and fresh mint in the shaker with ice. Shake and double strain. Top slowly with ginger beer. 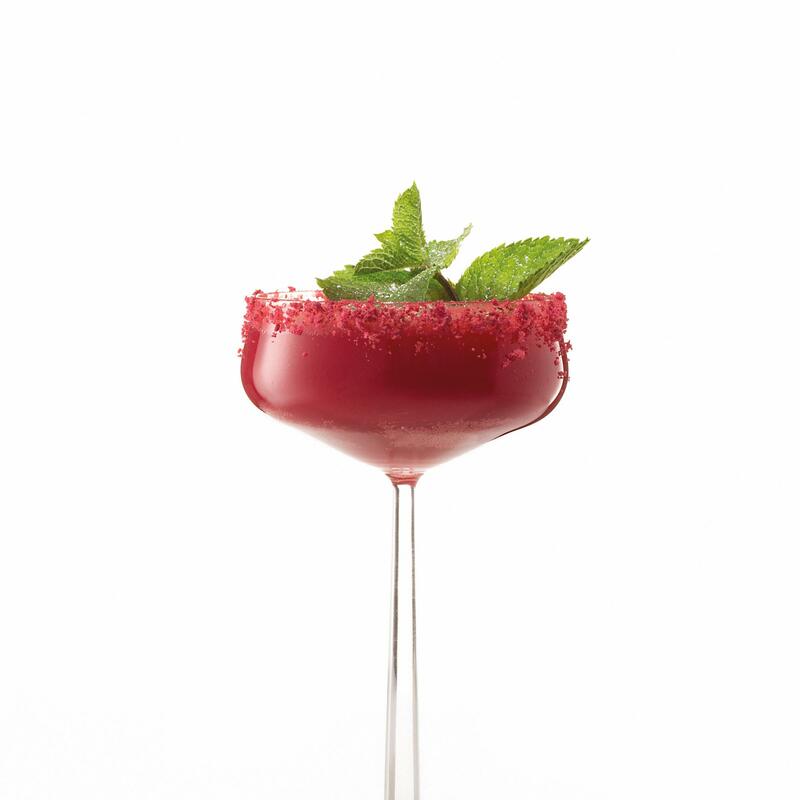 Decorate the rim of the glass with the raspberry and fresh mint, sprinkle with ice sugar powder.